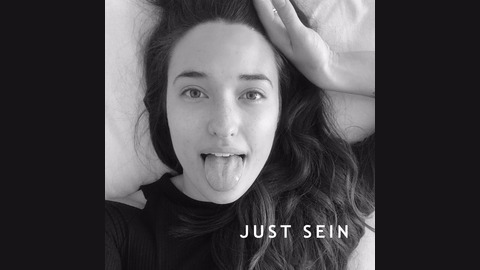 'Just Sein' is a long form podcast that delves deep into controversial subjects with a no filter attitude. From the perspective of a young woman tired of mainstream viewpoints, the podcast explores topics such as free speech, political correctness, drugs, fitness, science, religion and observational commentary on everything in between. The host, Bonnie Sein, is a 26 year-old Melbourne based blogger, higher consciousness seeker, fitness fan, atheist and free speech advocate. Like the podcast? Support me on Patreon! 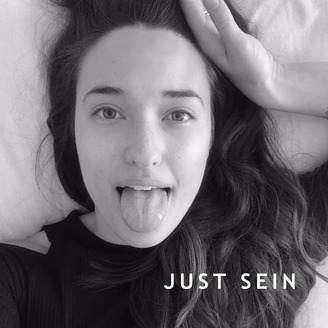 In this episode of Just Sein, Bonnie explores the concept of boredom and our aversion to it, delves into the postmodernism movement and its harmful impact on society, discusses how we can find purpose in the face of our mortality and responds to the incompetence of her local council.